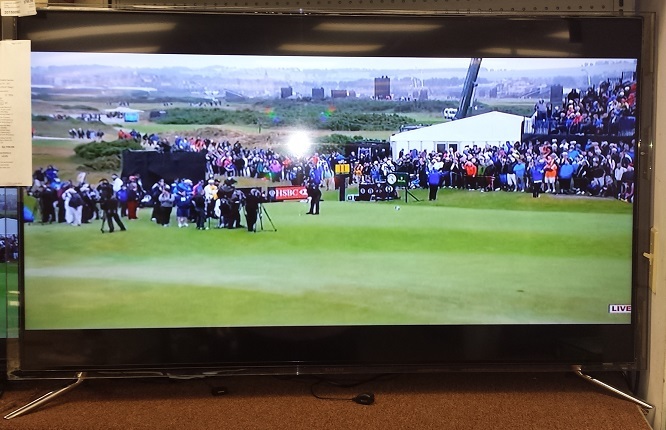 Samsung 55" LED Smart TV in great condition. Originally $2,199.99. Full 1080P 2D or 3D. Automatically connects with other Samsung accessories connected through Wifi.